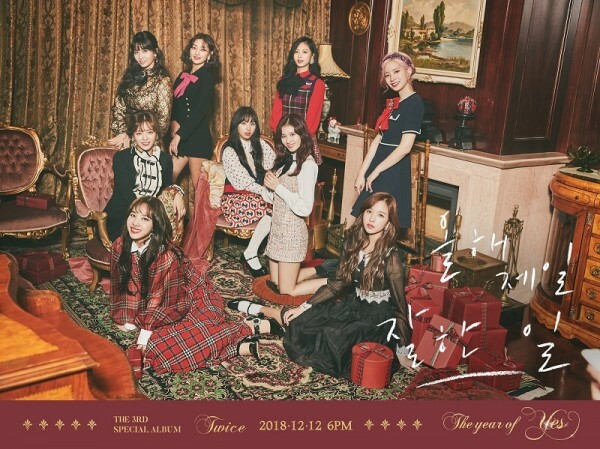 On Apr 2, a mysterious teaser was released through TWICE’s official twitter. 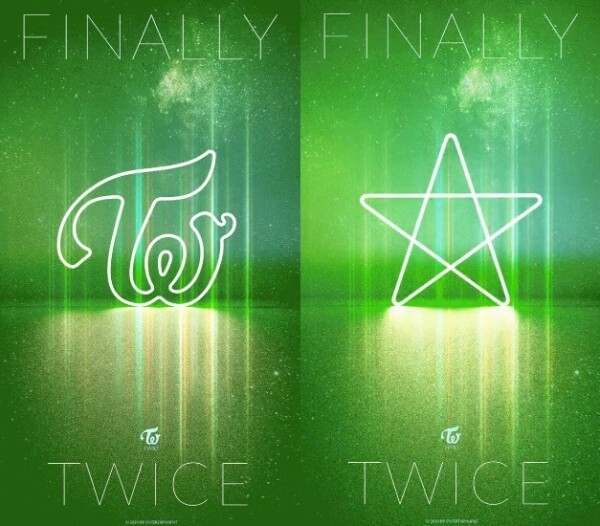 In the teaser, original TWICE logo turned into a star under universe background, with words of ‘finally’ and ‘TWICE’. TWICE has just finished their Tokyo dome concert on last weekend which has attracted 10 thousands of audience. They are said to have comeback on Apr.